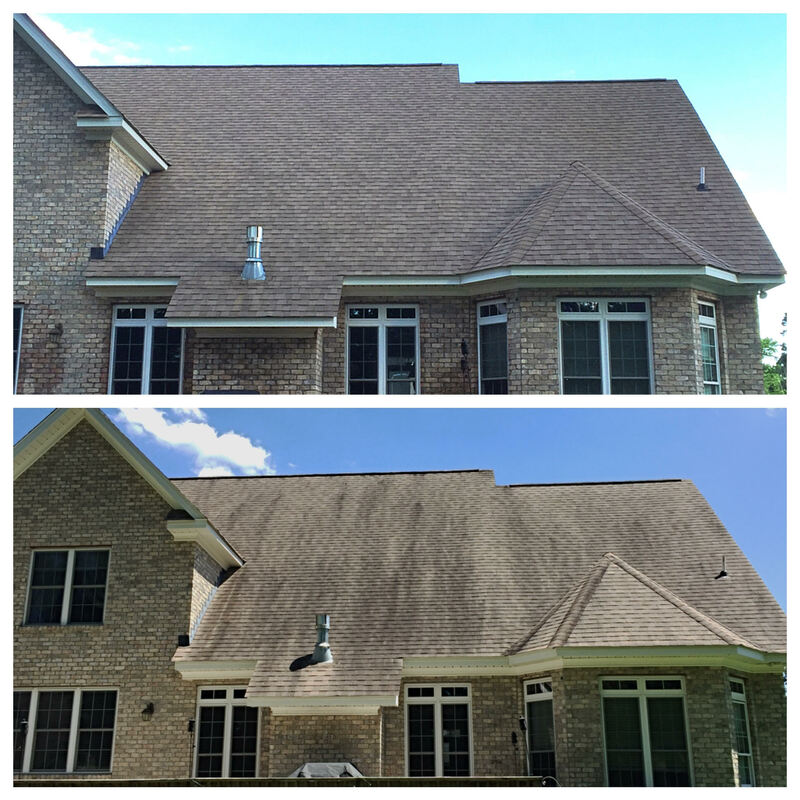 Why Should You Have Your Roof Washed? 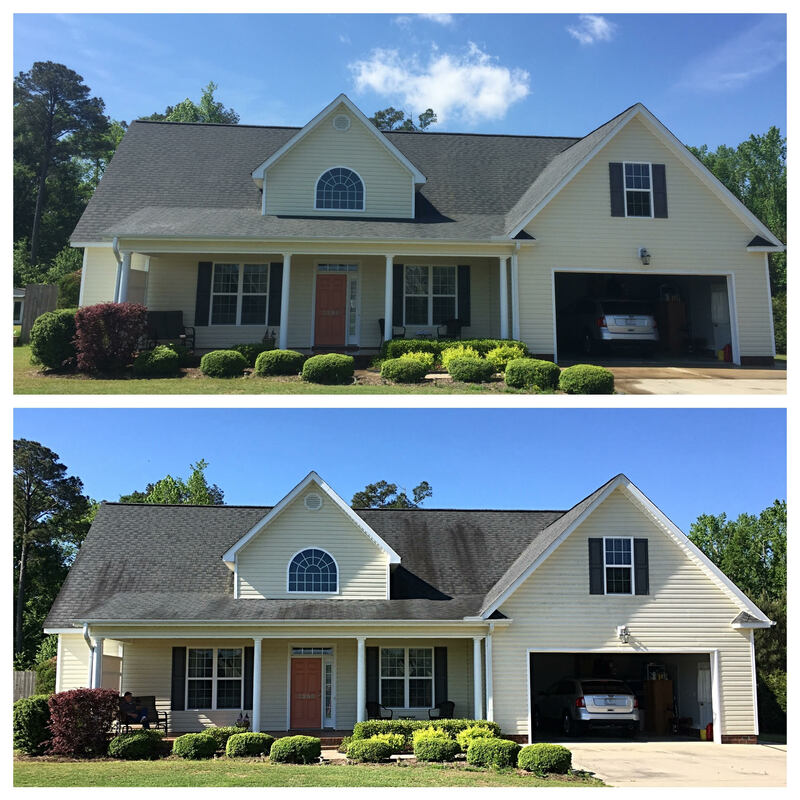 Getting your roof cleaned is about more than just curb appeal. 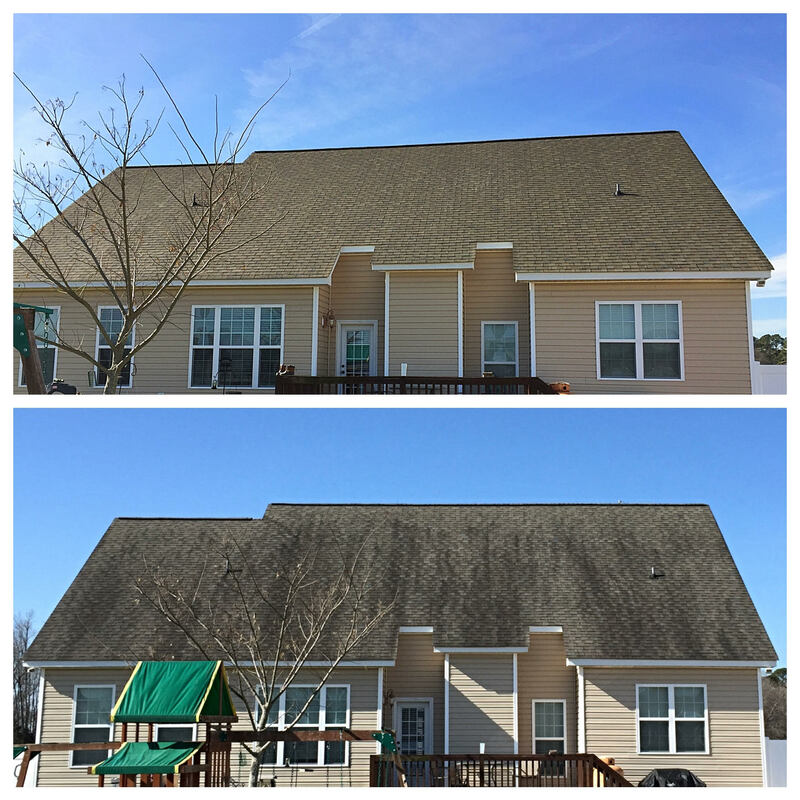 Those dark streaks on your homes roof are actually groups of microscopic bacteria, spending their days feeding on the material in your shingles! You might say, “I see this all over, no one else seems concerned. 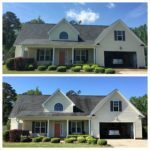 Why should I invest several hundred dollars into getting it cleaned?” To answer simply, it is compromising the structure of your roof! So much so, that insurance company around the country have started sending out letters to notify their policyholders of pending cancellation if they do not get their roof washed. If your insurance company doesn’t want to be liable for what could happen because of your dirty roof, shouldn’t you be concerned? 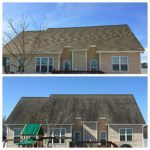 What is Low-Pressure Roof Cleaning? Why Should You Want It For Your Home? High-pressure cleaning is not only an outdated technique but can cause extensive damage to your roof. By using low pressure, we not only rid your roof of those nasty streaks but also ensure the safety and life of your shingles. At Hydro-Max Power Washing, we use professional low pressure, high volume equipment to ensure a quality service with no damage to your property. Letting someone clean your home who isn’t a professional can be a very costly mistake. Using the wrong pressure and chemicals can cause thousands in damage. 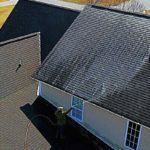 Make sure whoever you let power wash your home has commercial insurance. Our insurance covers up to $1,000,000 in damages so you can feel safe knowing your largest investment will be protected.